New 2018 Amazon Echo Dot vs 2016 Echo Dot: Should you upgrade? Amazon's cheapest Echo smart speaker — and therefore the most affordable way to welcome Alexa into your home — has just received an update. 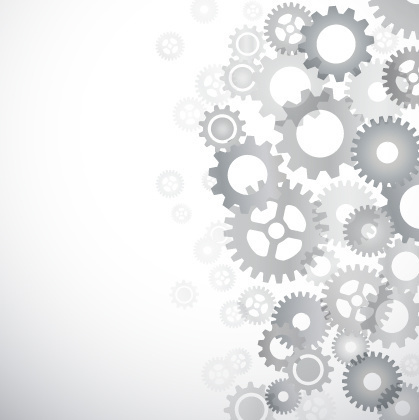 What are Amazon Alexa Skills? Although the general shape and size of the new Dot remains the same as before, Amazon has replaced the glossy plastic with fabric. This is a common move seen across the industry, as companies try to produce speakers which fit into their homely surroundings. This shift is seeing plastic and metal replaced by fabric and wood, as smart speakers start to appear in the lounge, kitchen and bedroom. Amazon has replaced the black and white color options of the previous Echo Dot with fabric in charcoal, heather gray, and sandstone. 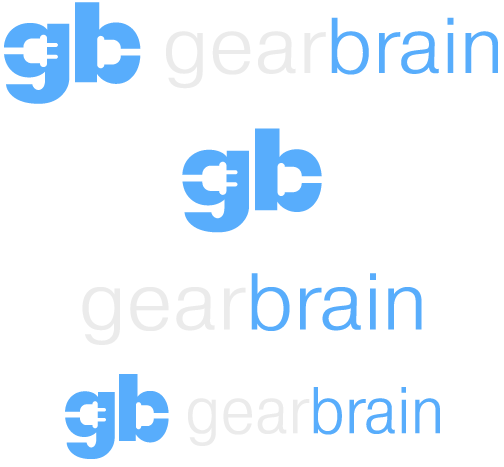 In simple terms, these are black, dark gray, and light gray, with the first two having black plastic tops, and the third being white. 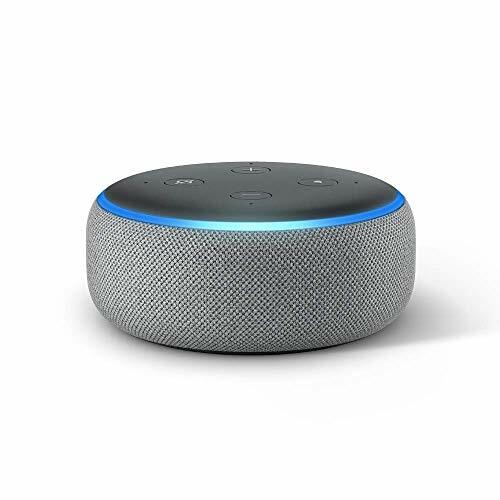 The new Echo Dot features the same four buttons as before, for volume control (up and down), muting the microphone, and getting Alexa's attention without saying her name. 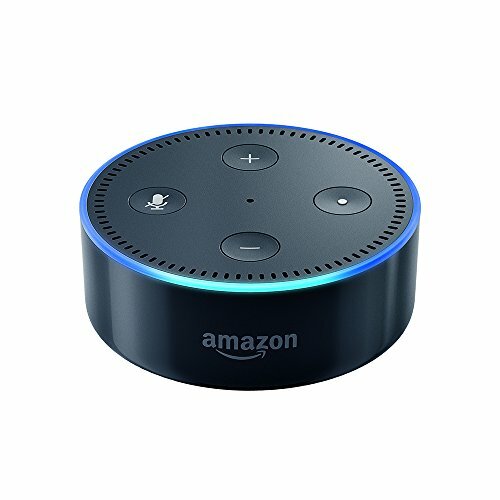 The familiar blue light ring sits on top of the Echo Dot, as it does on all Echo device. Blue means Alexa is listening or speaking, red means the microphone is muted, and green means the Echo is being used as an intercom with another Echo elsewhere in the home. The back of the device has a 3.5mm audio socket for attaching the Echo Dot to a larger speaker, and this is joined by a power port. This is a proprietary socket and no longer mini USB, so you'll have to use the included plug rather than any USB plugs you may have around the home. Amazon has made the new Dot slightly larger, at 99mm in diameter and 43mm tall, compared to the 84mm diameter and 32mm height of its predecessor. But the new model is almost twice as heavy, weighing in at 300g compared to 163g — thanks to improvements on the inside. With the new Echo Dot, Amazon has addressed our biggest criticism of its cheapest smart speaker — sound quality. While Alexa's voice sounded okay from short distances, trying to hear her from across the — or playing music — was a fairly unpleasant experience. The tiny 0.6-inch speaker just wasn't up to the job, especially compared to the louder, clearer (and equally priced) Google Home Mini. Thankfully, Amazon has fixed this by giving the new Echo Dot a 1.6-inch speaker, more than twice as large as the old model. Amazon says the new device offer "full sound", which means it should be more capable of playing music than before. The tiny Dot still won't be much good for house parties, but as a small desktop speaker — or just something to listen to the radio on while you work or do house chores - the Dot should manage just fine. As before, the new Dot can be connected to speakers you already own, either with a 3.5mm audio cable, or over Bluetooth. The Dot also connects to your Wi-Fi network to stream music from services like Amazon Prime and Spotify, and for giving Alexa her intelligence. Alexa has the same abilities on all Echo speakers, meaning the $50 is as capable of the $150 Echo Plus. 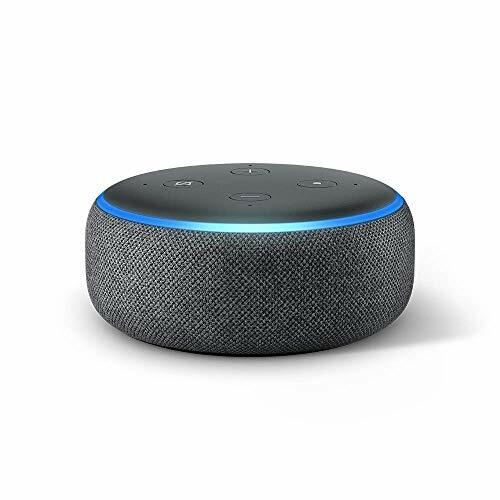 You can ask Alexa general knowledges questions, or for her to read out the day's news headlines and weather forecast. The assistant can also tell jokes, play games, remind you of things, stream music, and control a huge range of smart home devices like lights, locks, thermostats, robotic vacuum cleaners, irrigation systems, and smart plugs. Despite the new look and improved audio performance, the new Echo Dot costs exactly the same as before — $49.99. 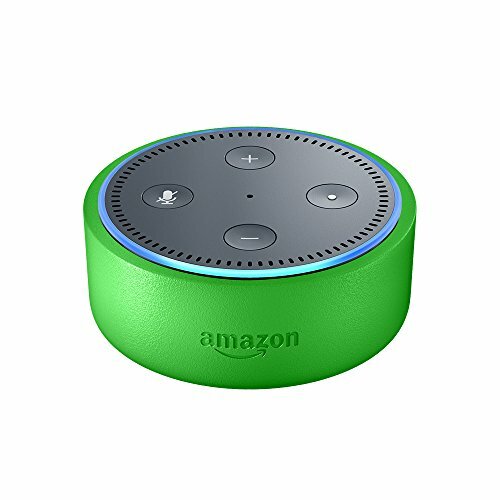 We think this is excellent value for a device which offers Alexa's full skill set, along with music streaming and smart home control. Amazon has addressed the last Dot's weakest point — the audio quality — and given the Dot a fresh new look which matches the rest of the Echo range. The color choices are still fairly limited, being three shades of gray, but we think the fabric finish will help the Dot fit into most homes better than the outgoing plastic model. At the time of writing, Amazon is offering a deal where two Echo Dots cost $89.98, saying you $10.